Yeah! It's almost the weekend. I'm looking forward to spending some time with Steve and the kids. We're off to Sorella Sorella on Saturday to try out their children's afternoon tea and then it's our annual blogger's picnic on Sunday where we'll be heading to South Shields. Please keep your fingers crossed for sunshine! Follow our Instagram Stories to see behind the scenes. Learn all about Lemurs through special activities and quizzes happening across the weekend. Find out more here. The popular annual Miner's Picnic returns to Woodhorn on Saturday. Entry is FREE (parking £3.50) and there is a FREE shuttle bus running from Ashington Leisure Centre. 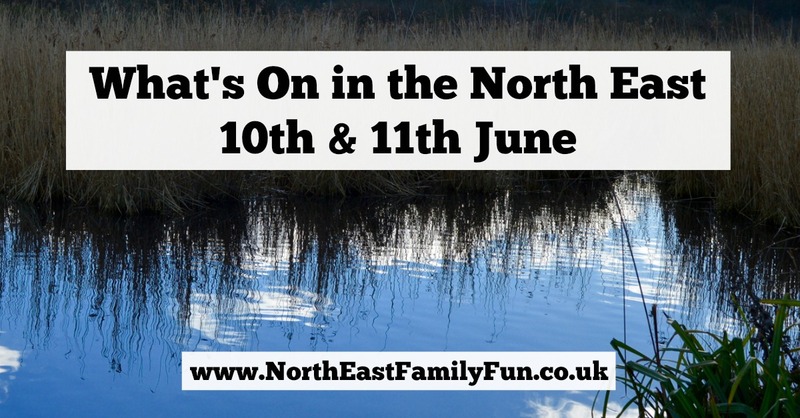 There is lots going on from local band LINDISFARNE performing to live orchestras, pop up street theatre, a picnic market, brass bands and more. Find out more here. Discover your inner artist and enjoy a unique creative experience travelling along the river with RiverShack. All materials are provided for you to doodle, sketch and paint. Depart at 10am. Find out more here. Morpeth Fair Day is always a good day out as the town centre is transformed into a carnival. There is a FREE park and ride operating from County Hall. Expect lots of fairground rides, a fun run, a vintage car rally, food court plus fun and games and animal face painting with My Pet HQ. Find out more here. Meet in the activities hut for this FREE craft activity (regular admission applies). Find out more here. Farmers across the UK are opening their doors for LEAF's annual open farm Sunday. Discover what life is really like as a farmer and discover all of the fantastic work they do in our region. Farms taking part include Broom House Farm in Durham, Hopper House Farm in Stockton and North Bellshill Farm in Northumberland (& more). Find out more here. If you fancy a trip to the cinema with the kids, I can highly recommend Wonder Woman. Check out our review of the movie here. 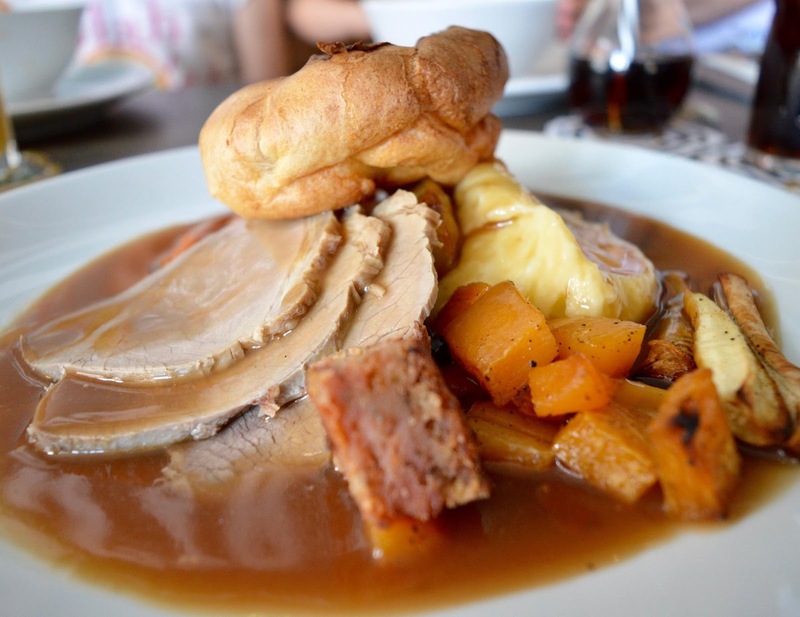 If you fancy trying somewhere new for Sunday lunch, I can highly recommend Evan's Bistro in Whitley Bay. Their menu is 2 courses for £12 for grown ups and they have a board game corner to entertain the kids. The children's menu is less than £5 (see our review here). Please feel free to join our North East Days Out Facebook group if you're looking for more recommendations. Remember to check details before heading out - things can change and I would hate to leave anyone disappointed.